Prior to this match, 14 of 15 games had been won by the team chasing. 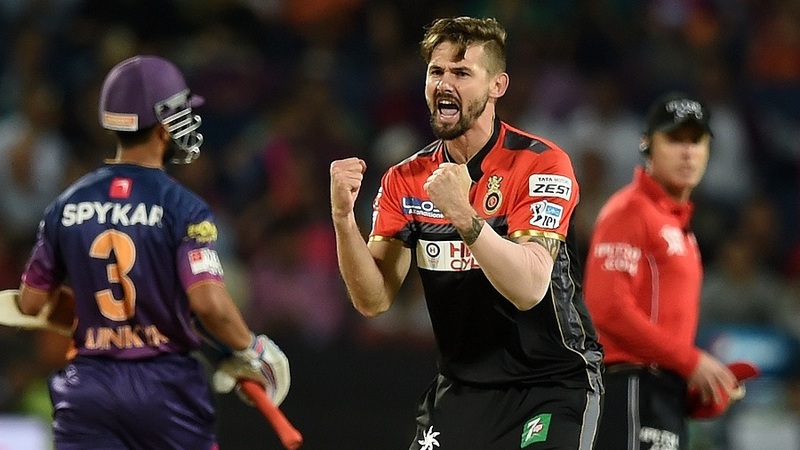 Royal Challengers Bangalore bucked the trend by defending 185 against Rising Pune Supergiants. 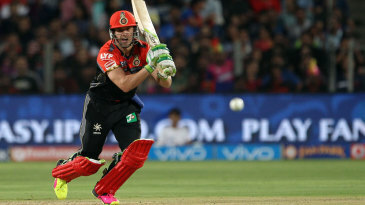 They had also been the first side to defend to defend a target this season when they achieved it against Sunrisers Hyderabad in the fourth match of the tournament at the Chinnaswamy Stadium. Virat Kohli played an un-Virat Kohli innings and struggled for timing, particularly in the middle overs. AB de Villiers, though, was his usual self, swatting and even reverse-swatting his way to 83 off 46. The pair produced their third 100-plus stand in four matches, which laid the foundation for Royal Challengers' 13-run victory. Thisara Perera blitzed 34 off 13 to give Royal Challengers a late scare, after claiming three wickets with the ball, but Shane Watson dismissed the Sri Lanka allrounder and R Ashwin in a space of three balls to snuff out the chase.